Is Understanding Risk Important? You Bet! Active Versus Passive—What’s Your Strategy? Want to take a loan against my 401k? 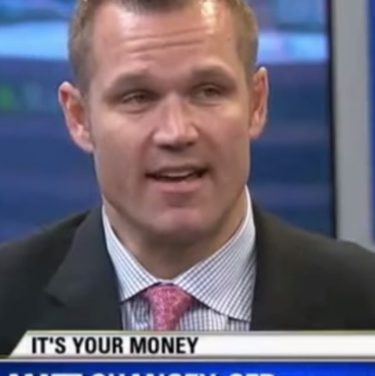 Watch me on Fox 35 News discuss how money can have an impact on your personal relationships.